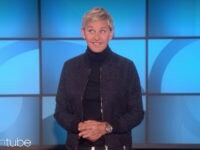 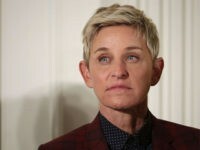 Daytime TV host Ellen Degeneres called for a boycott of hotels owned by the Sultan of Brunei in a social media post this week, following the nation passing new Sharia laws punishing homosexuality by death. 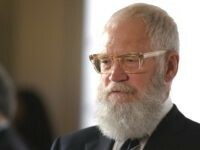 Late-night legend and Netflix host David Letterman said in new interview that he is “disappointed” in President Donald Trump. 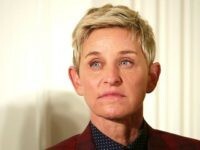 Andy Lassner, the executive producer of Ellen Degeneres’ talk show, attacked First Lady Melania Trump on Monday, saying he is “more afraid” of “another Melania” entering the United States than foreign nationals with a 7,000-strong migrant caravan headed to the U.S.-Mexico border. 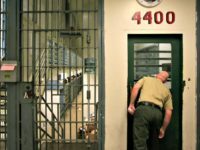 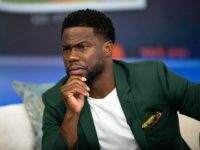 Far-left comedienne Chelsea Handler has complained that her supposed white privilege makes her feel “very gross” about herself, claiming that her whiteness and Jewish heritage played an instrumental role in her success. 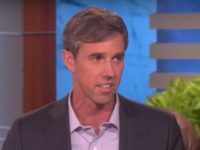 Beto O’Rourke, the Democrat running for the U.S. Senate in Texas, is set to appear on the Ellen DeGeneres TV talk show after wowing liberals with his defense of NFL players who protest during the national anthem. 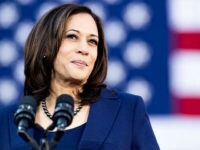 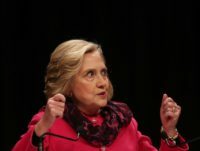 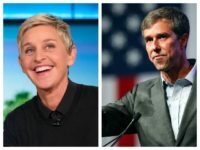 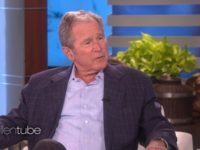 Daytime TV talk show host Ellen DeGeneres jumped to her Twitter account to say she would like to meet the Democrat candidate for Senate in Texas after his passionate support of the NFL’s protests against the country during the playing of the national anthem. 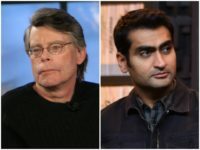 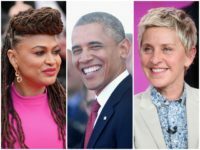 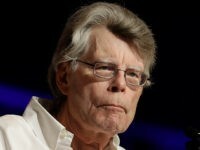 The state of Illinois recently celebrated its very first Barack Obama Day holiday, and as the day wound down, a list of Hollywood notables jumped to Twitter to celebrate with the Land of Lincoln. 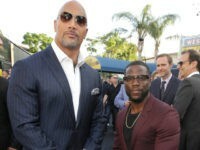 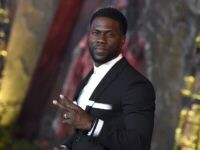 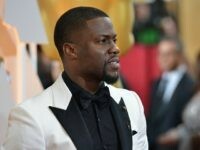 Hollywood superstar Kevin Hart sat down for an interview with Ellen DeGeneres on Wednesday with his Jumanji co-star Dwayne Johnson and said he’d support “The Rock” if he decided to run for president. 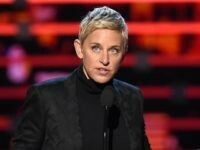 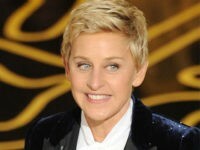 Daytime talk show host Ellen DeGeneres says President Donald Trump is not welcome on her show. 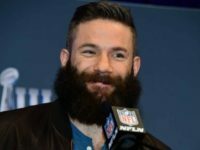 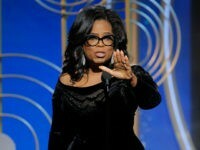 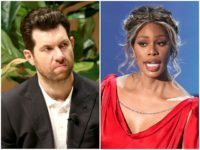 Celebrities trashed President Donald Trump on social media Tuesday after his Education and Justice Departments announced that they would no longer instruct schools to allow transgender students to use the bathrooms and locker rooms according to their preferred gender identities.